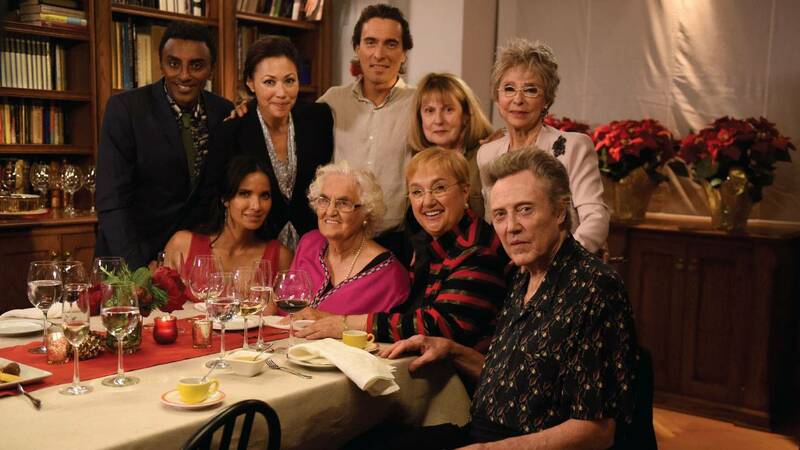 Watch on WMHT-TV | Join Lidia Bastianich to celebrate her holiday traditions and those of six celebrity guests. 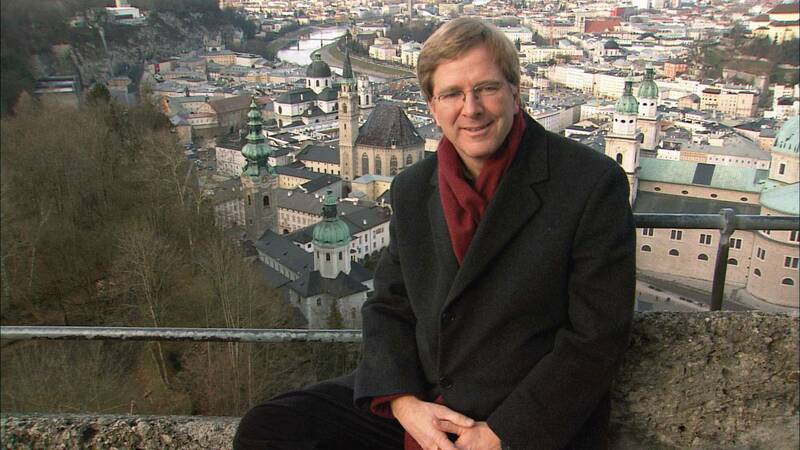 Watch on WMHT-TV as well as on WMHT Create and WMHT WORLD | Join Rick Steves for a colorful, musical celebration of Christmas across Europe. 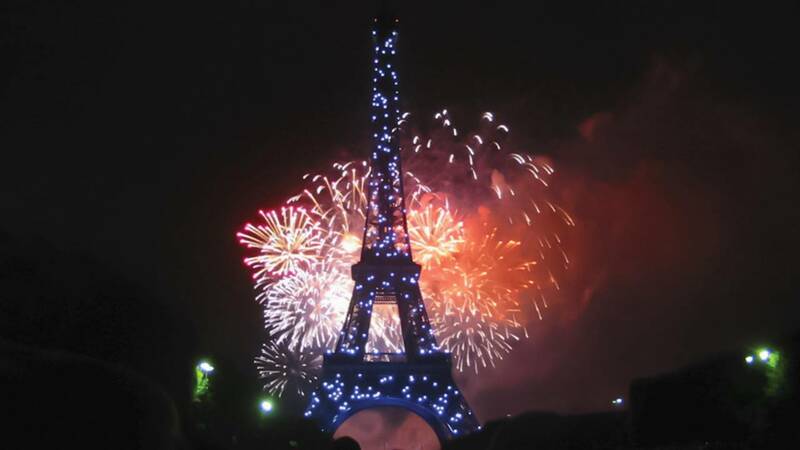 Watch on WMHT-TV | Rick shares his most up-to-date tips on how to have a fun, affordable, culturally broadening trip to Europe. 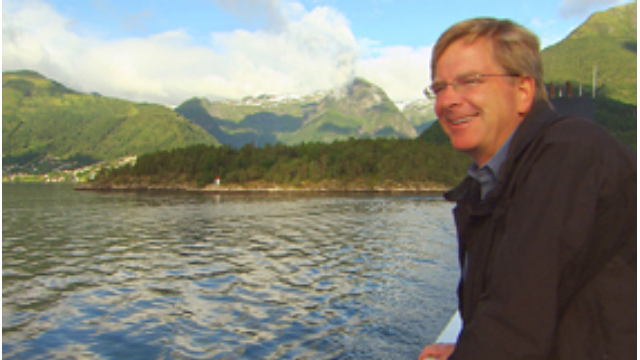 Watch Saturdays at 10:30am on WMHT TV | Rick Steves, America's leading authority on European travel, returns to transport viewers to the continent's bustling cities, quaint villages and picturesque countryside. 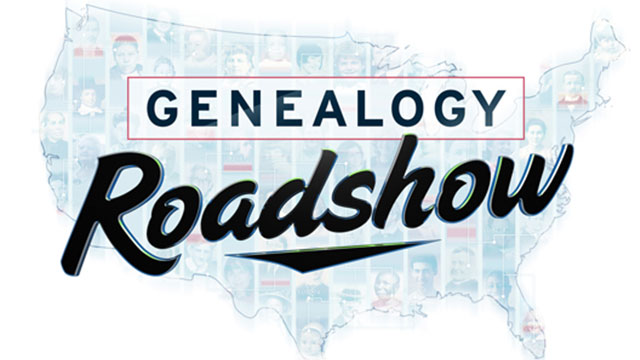 Watch Tuesday, July 5, 2016 at 8pm on WMHT-TV | Follow a diverse cast of participants on an emotional journey that uses history and science to uncover their fascinating family stories. 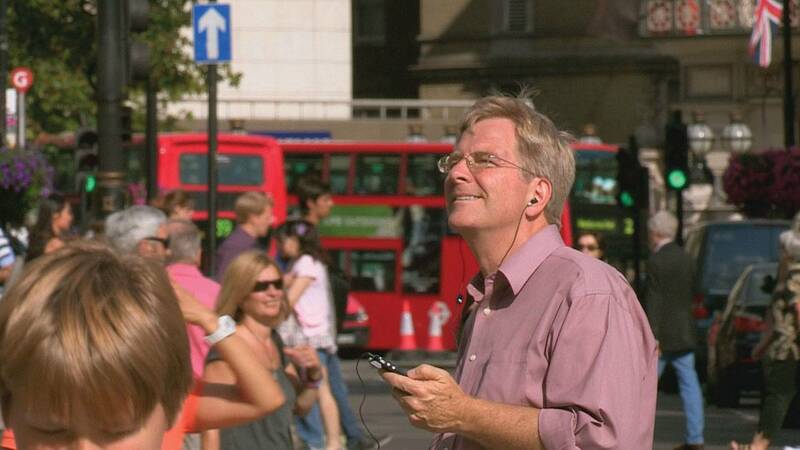 Watch Sunday, January 31, 2016 at 5pm on WMHT TV | Rick Steves captures Europeans doing what they do so expertly — celebrating the good life. 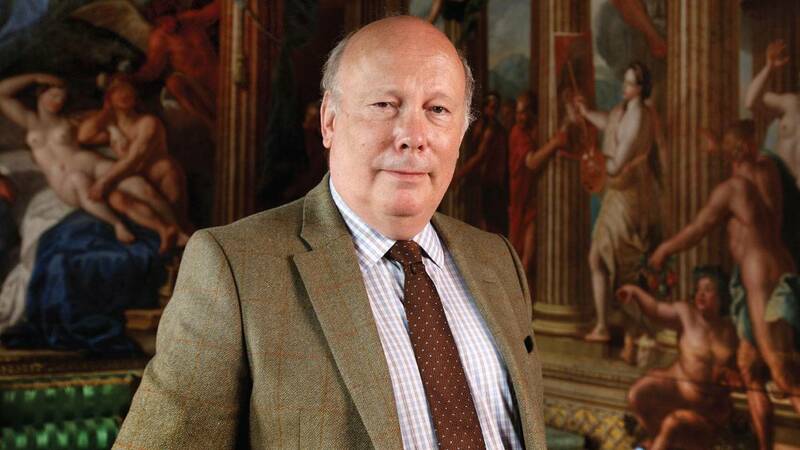 Watch Monday, December 21 at 9pm and December 27, 2015 at 3pm on WMHT TV | Follow the “Downton Abbey” writer on his quest to find real stories behind Britain’s great houses. 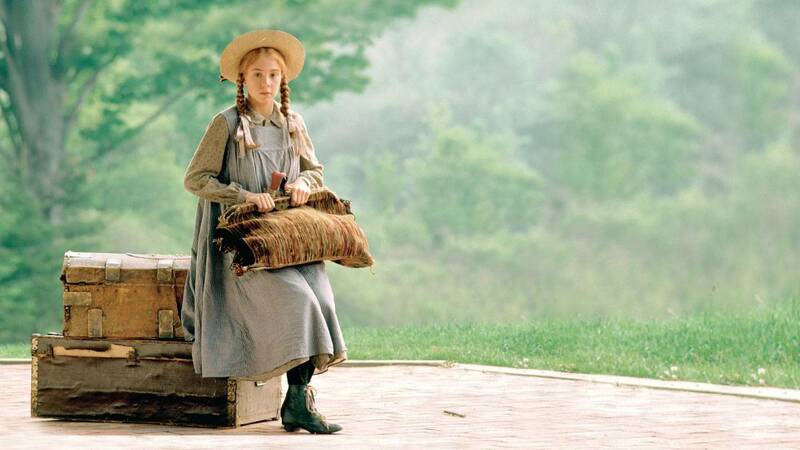 Watch Thursday, November 26, 2015 starting at 10am | Precocious yet lovable Anne Shirley (Megan Follows) returns to public television for an encore presentation of ANNE OF GREEN GABLES I and II, a classic television series that chronicles the trials and tribulations of a young orphan girl navigating her way through life. 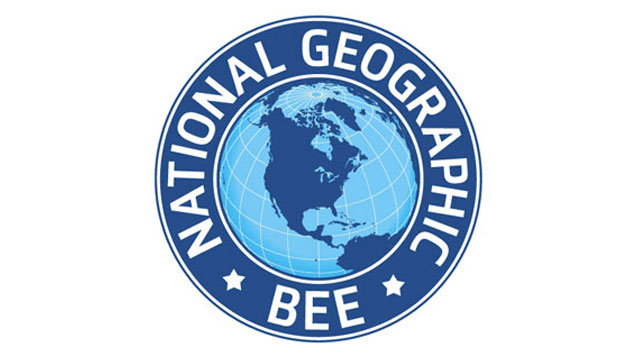 Watch Monday, May 18, 2015 at 4pm | State Geographic Bee Winners from across the country will compete for the National Bee Title and scholarships. 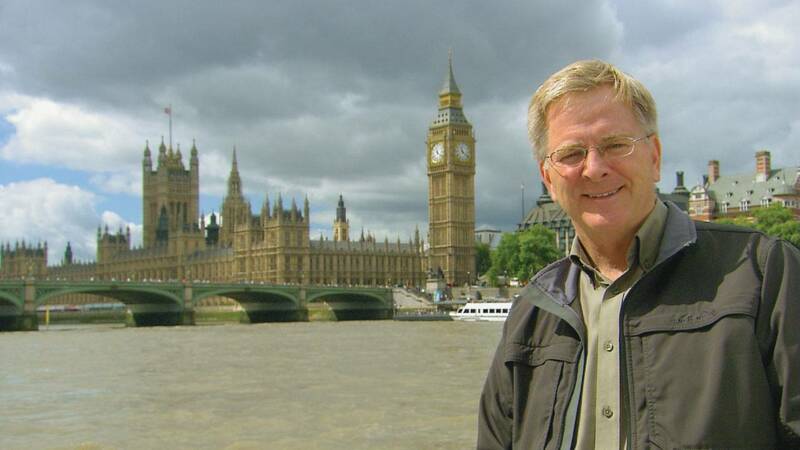 Watch Saturday, February 28, 2015 at 10am | Travel guru Rick Steves tours three of Europe's most energetic capitals. 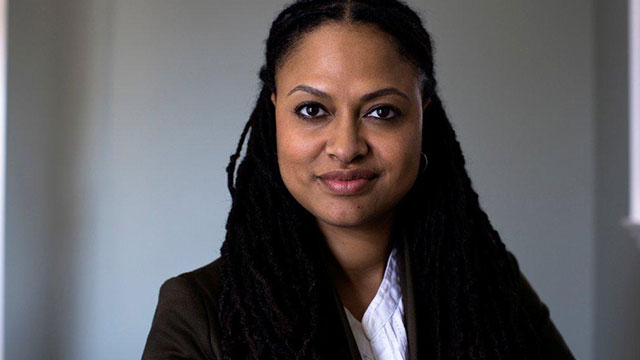 Watch Tuesdays at 9pm September 30 - November 4, 2014 | Groundbreaking American women in different spheres of influence: war, comedy, space, business, Hollywood and politics. 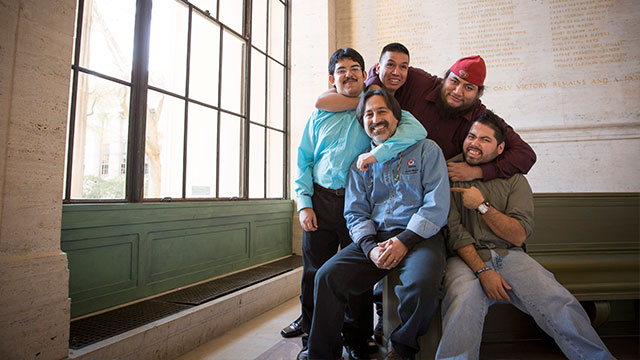 Watch Monday, September 29, 2014 at midnight | Celebrate the 2014 recipients of the 27th annual Hispanic Heritage Awards. 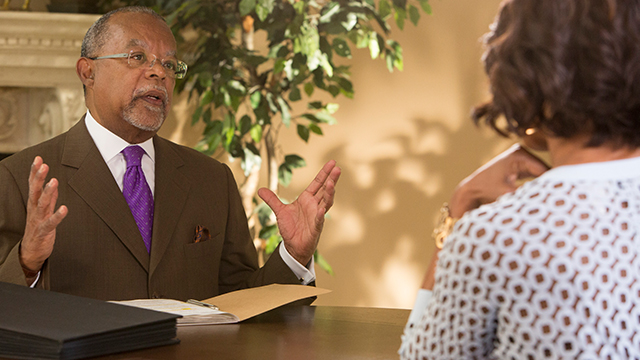 Watch Tuesdays at 8pm September 23 - November 25, 2014 | Henry Louis Gates, Jr. helps to uncover the ancestry of guests. 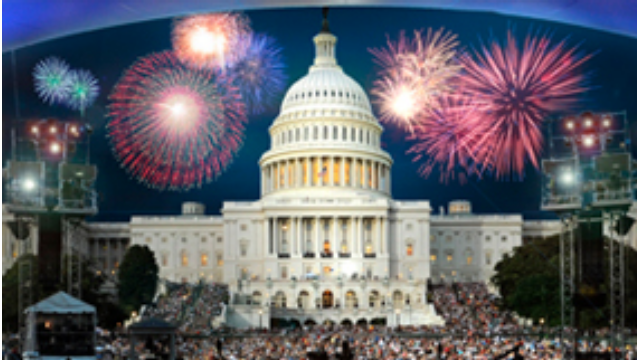 Watch Friday, July 4, 2014 at 8pm & 9:30pm | Join host Tom Bergeron for A CAPITOL FOURTH, our country’s national Independence Day celebration, live from the West Lawn of the U.S. Capitol. 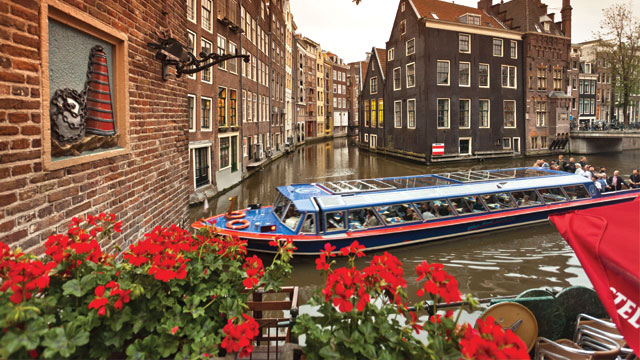 Watch Saturday, November 30, 2013 at 10:30am | America's favorite travel guide returns to transport viewers to Europe's bustling cities, quaint villages and picturesque country locales.